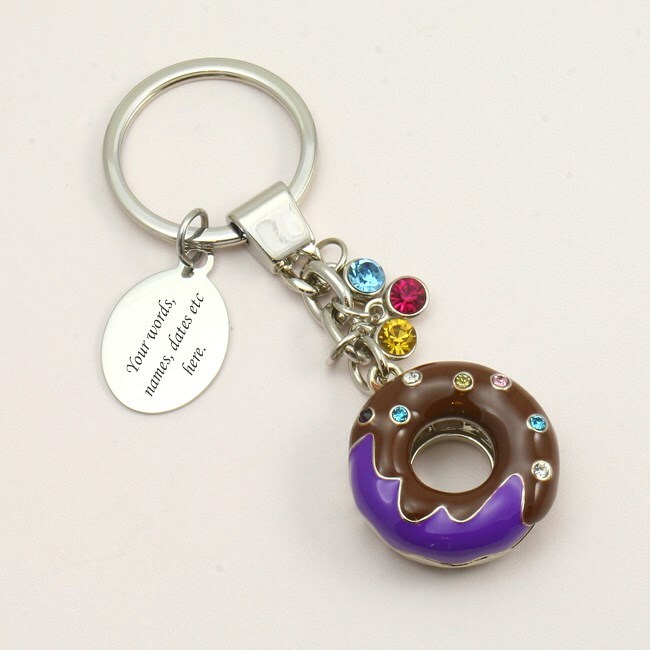 Doughnut key Ring with Free Engraving. 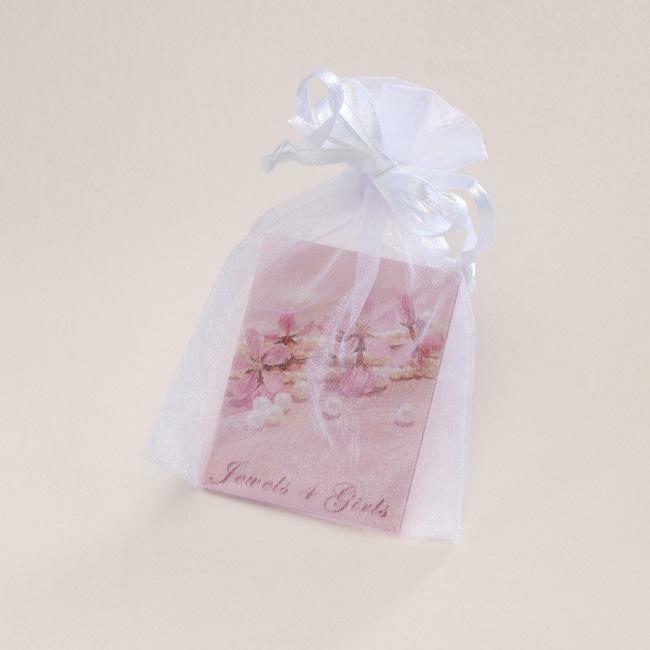 Presented in a white organza gift pouch with a free gift card. 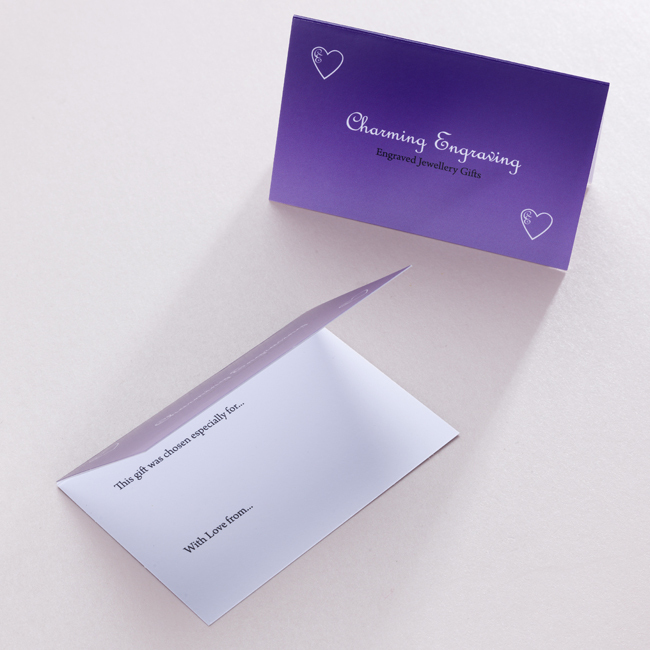 There is space inside the card for you to add your own special finishing touch with a personal message.